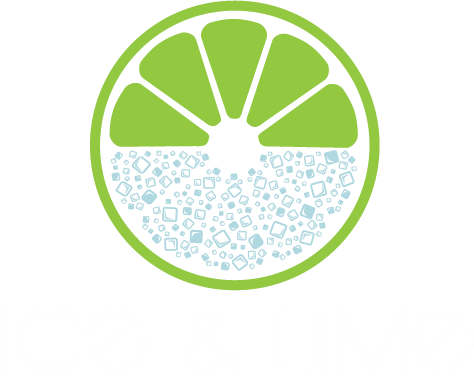 Ice & Lime Mobile Bar Hire take a fresh approach to delivering the best mobile hire bars available anywhere in the UK. We deliver our showpiece bars to any event or occasion, whether it’s a private party, cocktail party, corporate event, wedding, sporting event or a branded bar to impress your clients, we have the bar to suit your event. Our innovative mobile cocktail bars are a truly unique concept; developed and manufactured in-house by a team of skilled designers and engineers. The lightweight, modular system allows us to deliver the perfect bar set-up for your event – no matter the size of venue or number of guests. Whats more; our entire range can be easily customised to suit your needs. Simply choose accessories from our extensive list of bolt-on options. These include: speed rails, drainage sinks, ice wells and display fridges to name a few. We can also supply high quality bar furniture, perfectly complimenting our bar units and keeping your guests comfortable during your event. We provide stunning mobile bar hire to add the finishing touch to your event. You provide the drinks and we supply a fully functional bar unit from which you serve them. 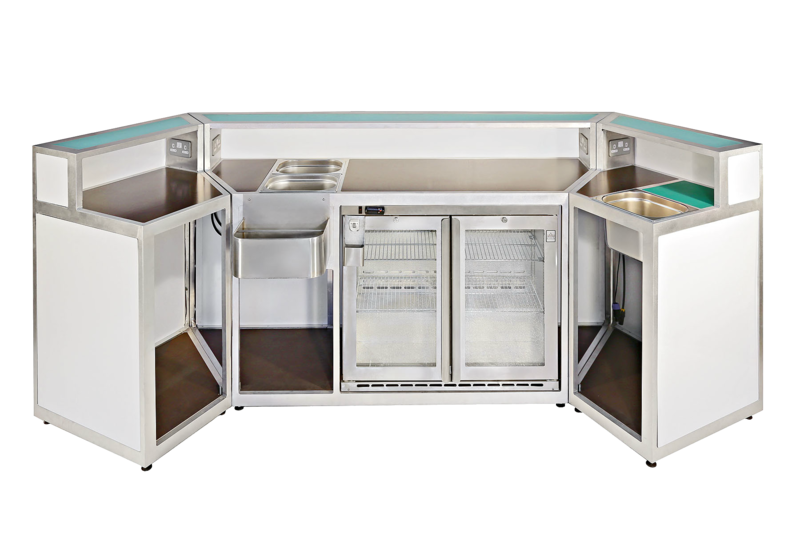 Our bar units come complete with speed rails, ice wells, bottle openers, double door display fridges, integrated plug sockets, 2 zone LED remote controls and a huge amount of storage space. Brilliant professional team, great communication and smooth planning. We look forward to working with them in the future – G-Smatt Europe. Really great people to work with. Professional, timely and helpful. Thank you. Booked to hire a bar for a work party quite late notice and Tristan and his team went above and beyond to make it work. Very friendly and efficient from start to finish! Would highly recommend Ice & Lime. Just rented an LED bar and some rustic furniture from these guys. Lovely seriously functional bar which my tenders loved and clients too. Kit was all in good condition and well looked after. Nice and smooth coms with helpful and polite site team.